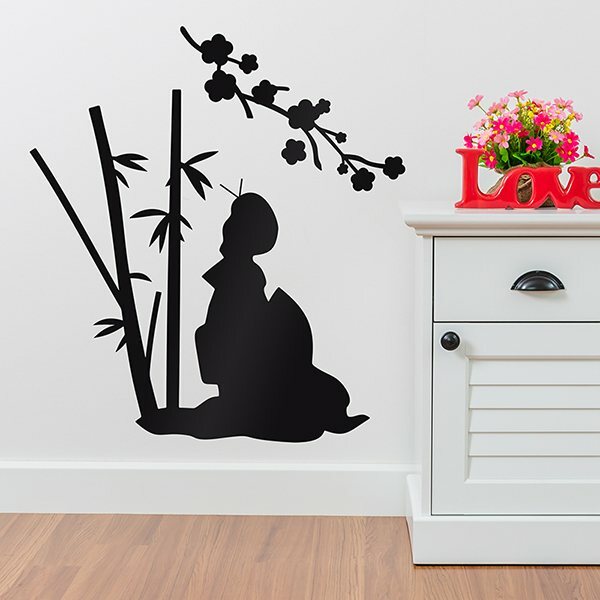 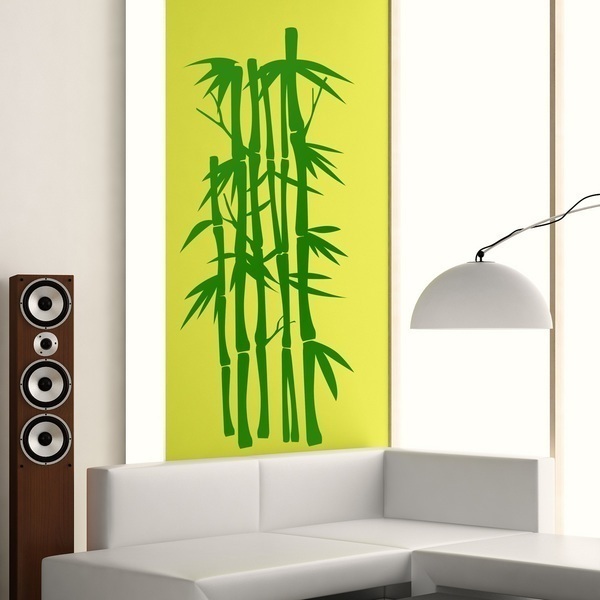 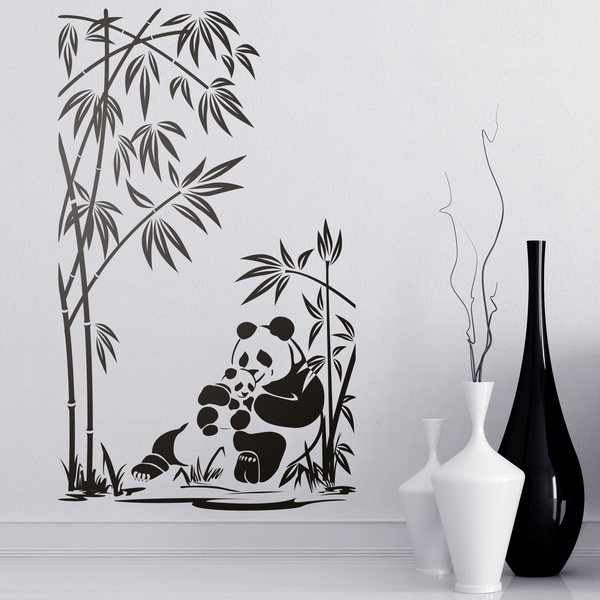 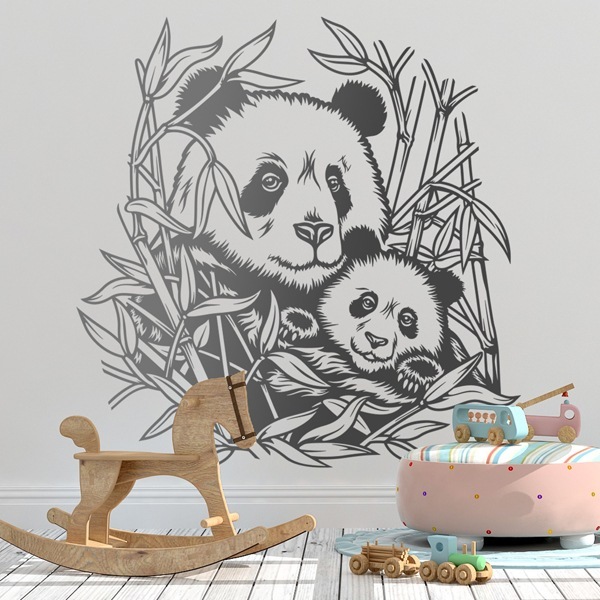 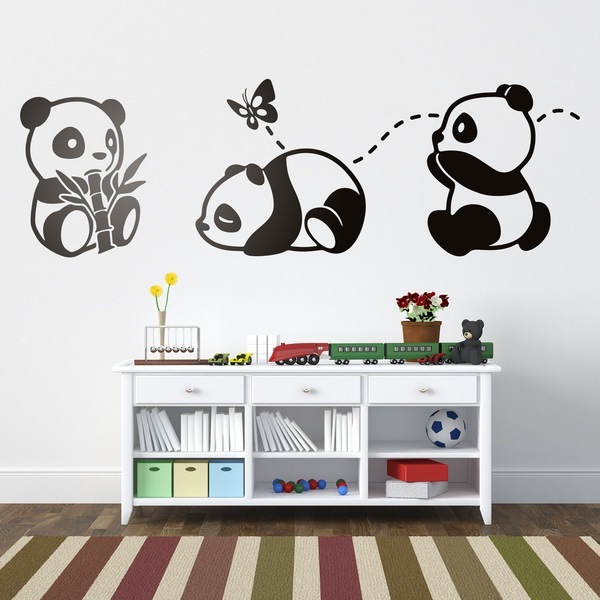 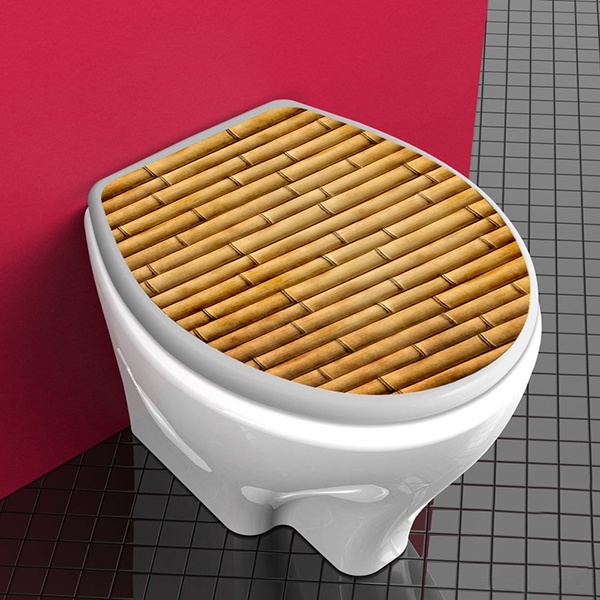 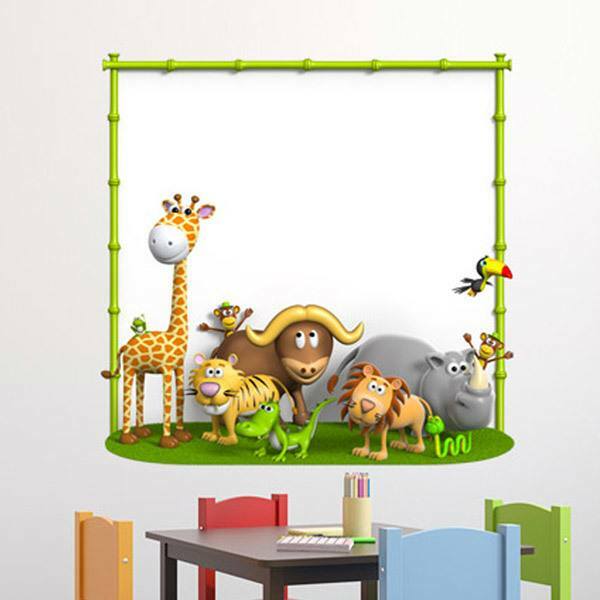 Magnificent collection of bamboo wall stickers. 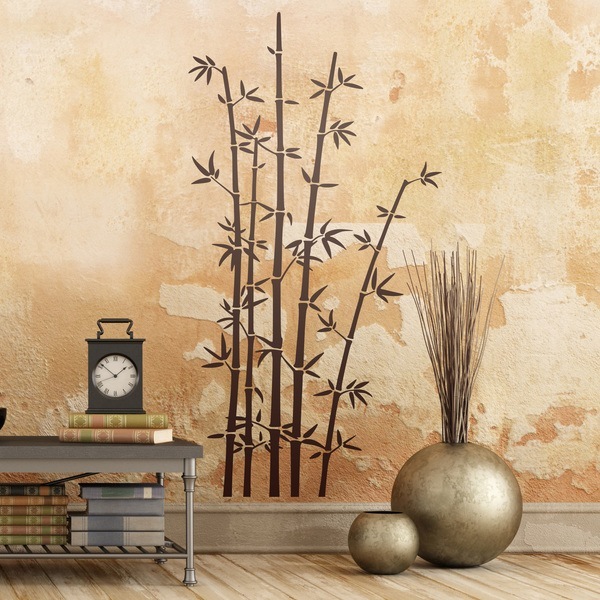 Floral and ornamental element widely used in interior decoration for its ease of combination. 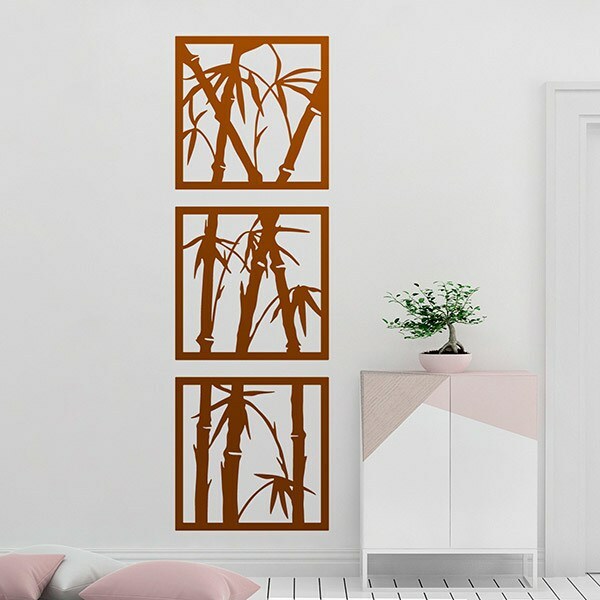 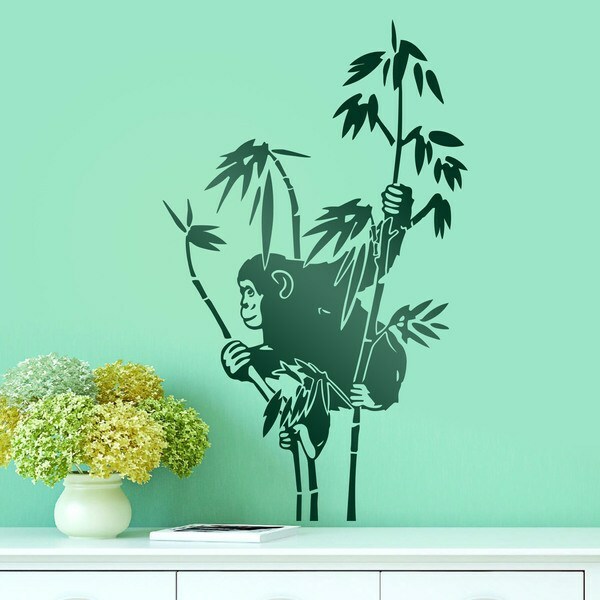 Add some personality to your rooms with our sample of this tropical plant, endowing your walls with warmth, either with designs for children with panda bears, or combinations of several bamboo creating some natural formation. 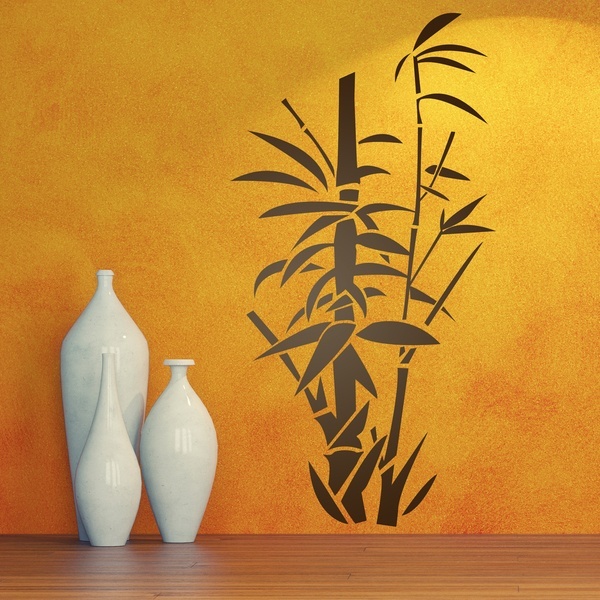 We also offer wall mural products with spectacular depth and definition.